Fox News is looking for an Associate Producer to join the New York Bureau. As the Associate Producer you will manage content distribution and strategy across multi-media platforms. 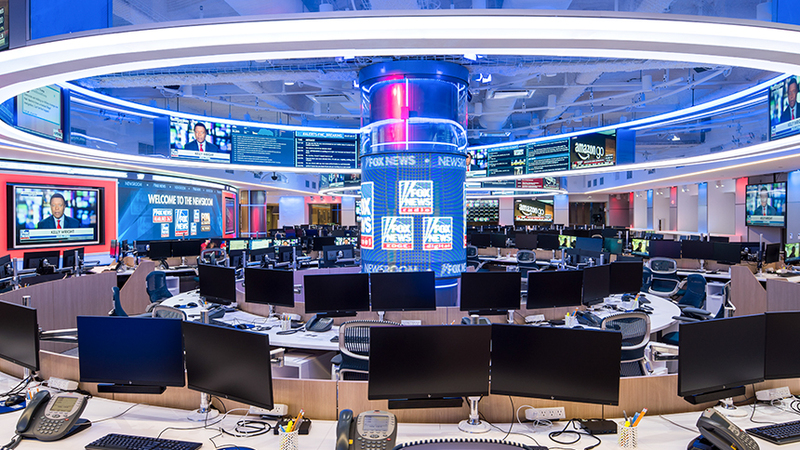 You will work with producers and editors to structure and enhance content for various platforms across Fox News Channel and Fox Business Network.